Waltet Materials Limited has been trading since it was founded in 1996 under the control of joint Managing Directors Mark Howard and Dan Newbold. Comprehensive and reliable skip hire service for residential, industrial and commercial clients across Hampshire and the surrounding area. European directives impose recycling targets on our country and require us to recycle more and use recycled product where possible. Waltet run a modern fleet of well maintained sheeted 8-wheeled tipper lorries which are the work horses of our transport fleet. 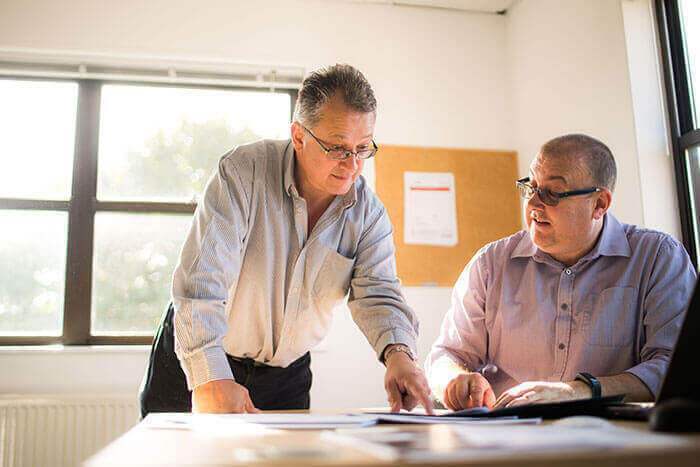 Waltet Materials Limited has been trading since it was founded in 1996 under the control of joint Managing Directors Mark Howard and Dan Newbold. The company offers a full range of ethical waste disposal, recycled aggregates, top soils and transport services. 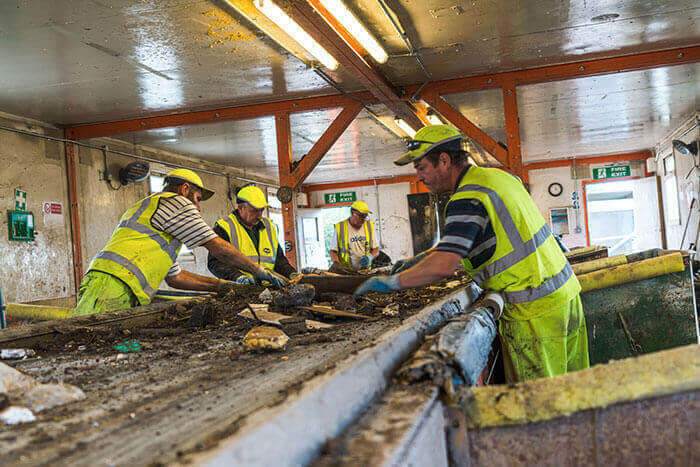 In 1996 Mark Howard and Dan Newbold started the Southampton based Waltet Group which has since evolved into one of the most innovative and successful recycling companies in the south of Engand. 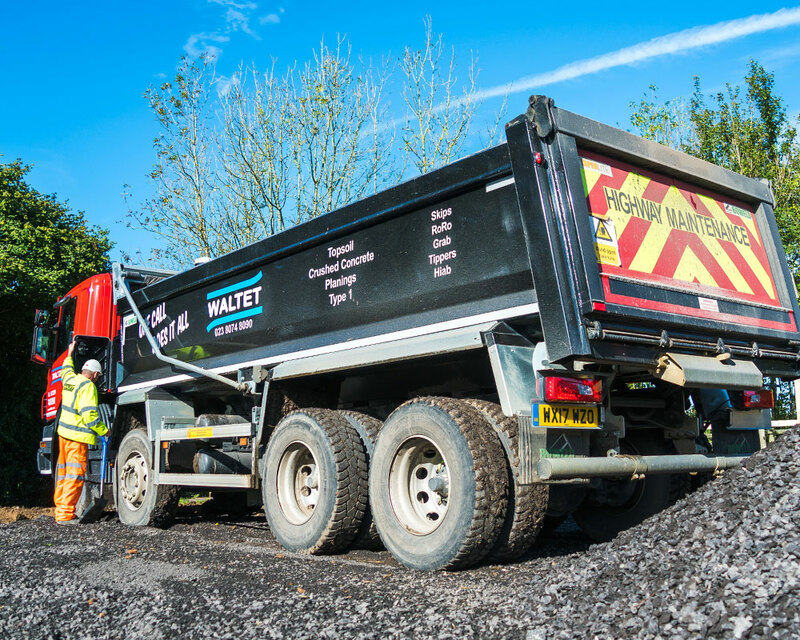 When the company was formed, Waltet found its niche in tarmac road planings before evolving into the first-class waste recycling business it is today – a diverse organisation, employing 120 people, offering a full range of commercial and domestic ethical waste disposal solutions, skips, recycled aggregates including tarmac planings and crushed concrete, graded top soils and transport services. 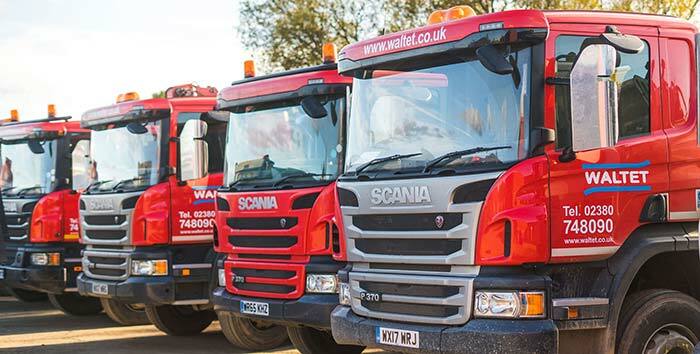 Operating two recycling centres in Romsey and Alton, the Waltet Group is able to offer comprehensive recycling and waste management services to commercial and domestic customers through Hampshire and the surrounding counties. 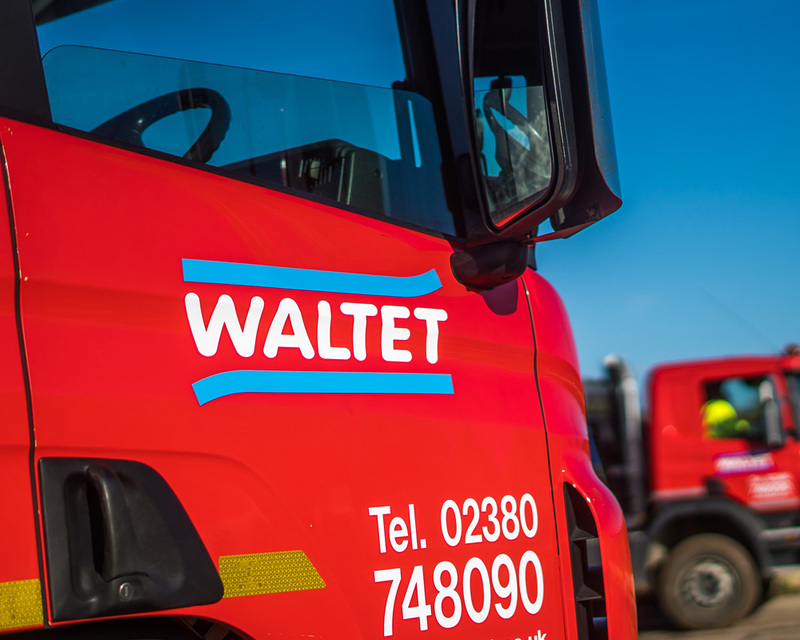 Continued diversification, investment and acquisition has seen the Waltet Group become an established construction company delivering highway and civil engineering projects. Such projects will play an integral part of Waltet’s future given the multitude of government-driven road infrastructure projects scheduled for the south of England. What sets Waltet apart from others is the efficiency of its operations, depth of experience, a team of well-trained dedicated staff, modern environmentally-friendly machinery, state-of-the art- technology, and continued profits invested back into the business to fund future innovation. 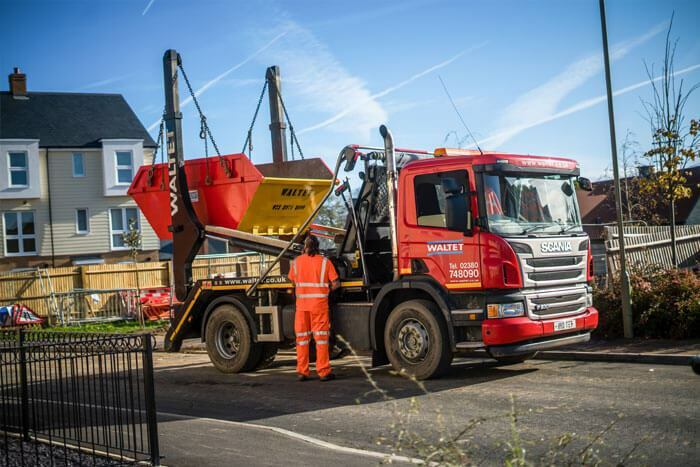 Waltet Materials Limited – supplying quality construction materials, providing transport services including (tipper and grab lorry hire), and operating an extensive fleet of skips and waste collection services. 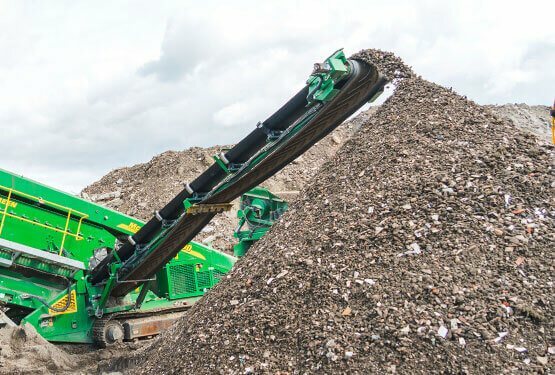 Waltet Recycling Limited – using the latest machinery to recycle domestic and commercial waste, and produce high quality aggregates and soils for commercial and domestic construction projects. Waltet Civil Engineering Limited – delivering exciting highway improvements and new construction projects across the South of England.